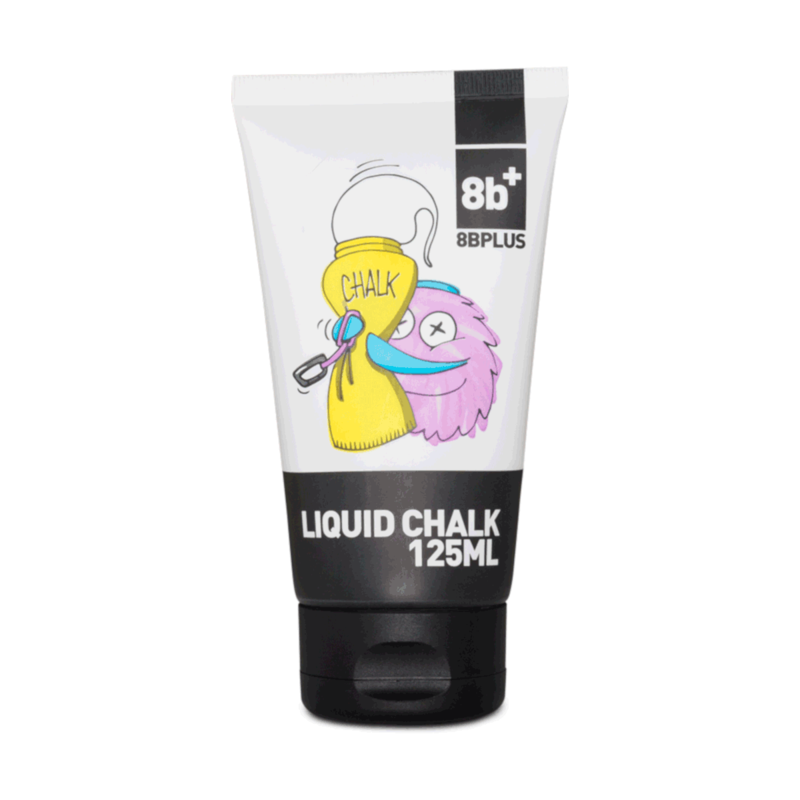 8BPlus 125ml Liquid chalk is fantastic for those climbers that want that to have that chalky edge! It has Liquid MgCo3 and drying characteristics containing Ethanol. No drying agents or additional fillers are in this liquid chalk. No heavy metals were used for a safer use. The packaging can be re-used with a transparent window so you can see the filling level.